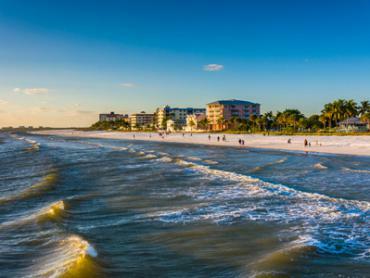 Marco Island deep sea fishing will have you spoiled for choice, casting lines anywhere from 20-100 miles offshore in the Gulf of Mexico. 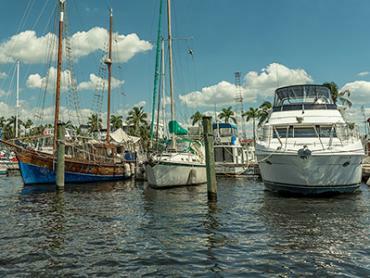 Whether you are in the market for some self-caught seafood or a chance to test your skills against the hardest fighting fish, the deep water offers big fish and big rewards. 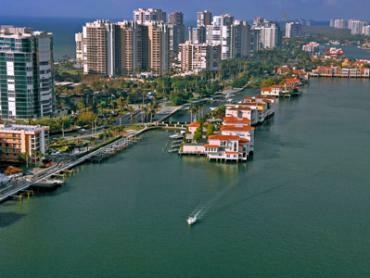 Marco Island’s deep sea fishery will keep you busy year round. Just head offshore and make a beeline for one of the Gulf’s many artificial reefs and you will find no shortage of prizes. 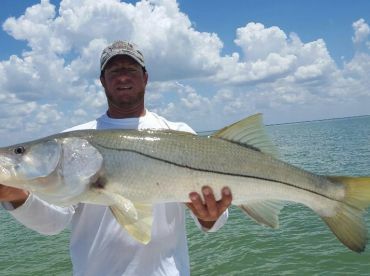 In warmer months, you can target some of the fastest fish in the Gulf. 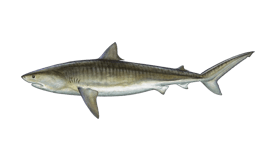 Swimming 25 miles out and beyond are the likes of King Mackerel, Barracuda, Cobia, Little Tunny, and a wide variety of Sharks. Fishing from spring through fall allows you take advantage of their peak season while enjoying great weather out on the water. 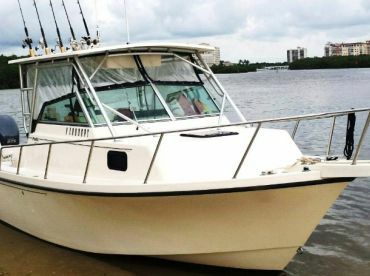 On the other hand, bottom fishing in the Gulf is always promising, with a wide variety of Snapper and Grouper biting throughout the seasons. 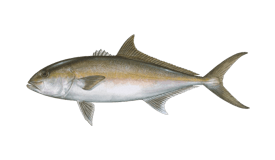 Amberjack and Permit also make an appearance near the reefs in some months. 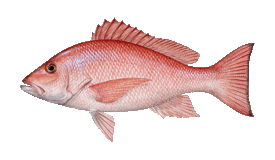 Keep in mind that some species (such as Red Snapper and Gag Grouper) are closed to harvest at certain times, even though you are still likely to catch them. 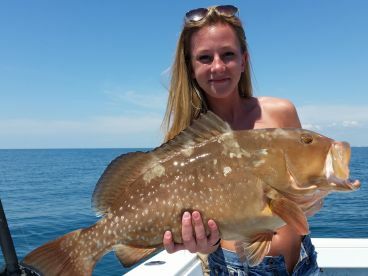 Even when the weather isn’t at its best, you can enjoy great bottom fishing closer to shore for species like Flounder, Black Grouper, and Sheepshead. 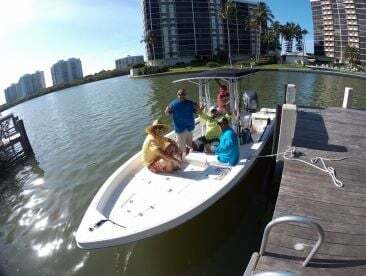 Many Marco Island fishing charters will take you to the artificial reefs within state waters, just nine miles from shore or less. 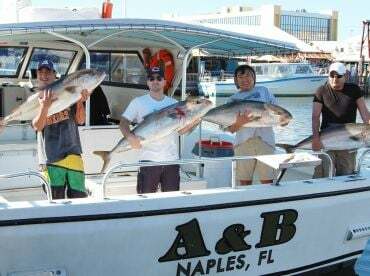 While these nearshore trips offer great bottom fishing opportunities, a true Marco Island deep sea fishing experience will take you 20+ miles offshore. Heading farther into the Gulf brings you into contact with bigger fish (and let’s face it, isn’t that what deep sea fishing is all about?). 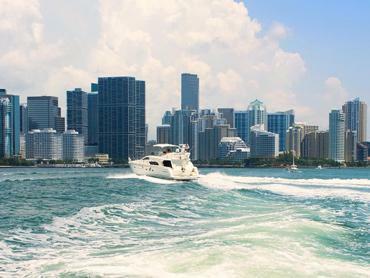 Once you pass the 40-mile mark you may even encounter the ultimate deep sea prizes, including Sailfish, Mahi Mahi, Wahoo, and Tuna. 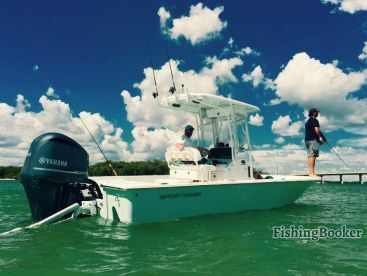 Deep sea fishing in Marco Island usually combines bottom fishing and trolling, allowing you to target every fish between the surface and the seafloor itself. You can target Snapper, Grouper, Amberjack, and other fish near the reefs by bottom fishing. This method may involve jigging, still fishing, drift fishing, or casting. Dead bait like sardines, mullets, pinfish, or frozen squid are a popular choice for Snapper and Grouper. 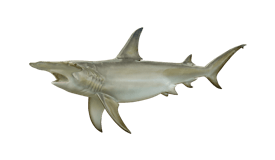 However, you might have better luck enticing these species with live bait if you find yourself in a heavily fished area. 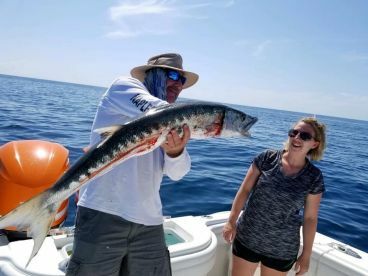 Trolling is the method of choice for King Mackerel, Spanish Mackerel, Barracuda, Cobia, and Sharks. Bait and artificial lures both have their advantages, depending on your target species. Trolling 40+ miles offshore will also help you land Mahi Mahi, Sailfish, and large Tuna. 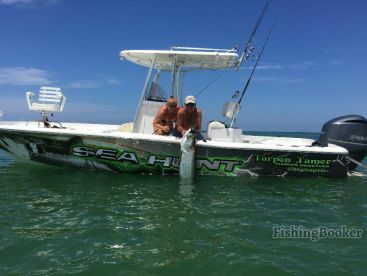 The most effective way to target Mahi Mahi is trolling or jigging near flotsam where they feed.